Artist David MacDonald leading a demo at the Union Project. 6:30 — 9 p.m. & 10 a.m. — 5 p.m.
Get that spring cleaning done before the weekend, so you can make room for some beautiful, handmade and locally produced ceramics to up your home decor game. Dubbed the “Mother of all Pottery Sales”—and we can see why with more than 39 artists featured—the Union Project‘s mega-annual ceramics happening is not to miss. Free and family-friendly, the sale runs from 10 a.m. to 5 p.m. on Sunday, April 17th. 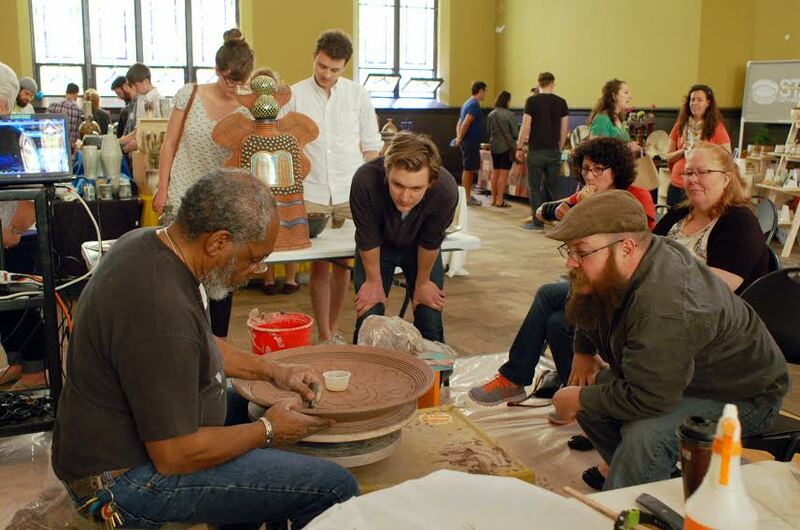 Dedicated to community engagement, with 80-plus arts programs and events such as classes, workshops and open studios that showcase a strong focus on ceramics, the Union Project invites pottery makers, collectors and fans alike to celebrate and experience all things clay firsthand. Artist Ben Dames with his work. 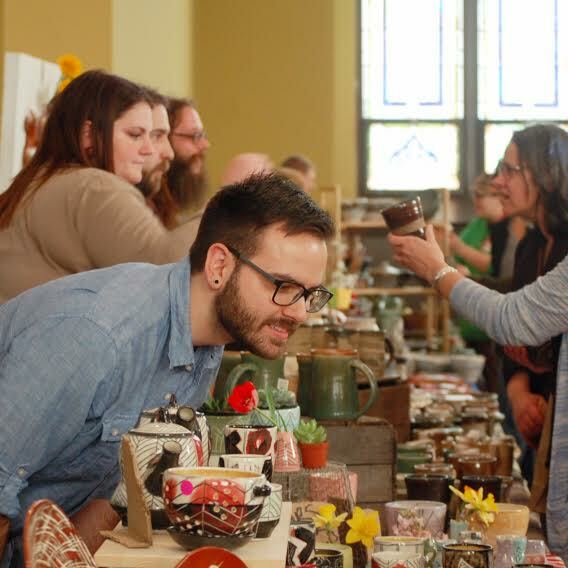 In addition to a vibrant marketplace showcasing the region’s top ceramics artists, this year’s Mother of all Pottery Sales will also feature hands-on clay activities led by Pittsburgh Center for the Arts and Hey Beast Studio, live demonstrations featuring nationally acclaimed ceramic artist Kevin Snipes and Pittsburgh’s own Laura Jean McLaughlin, and more. 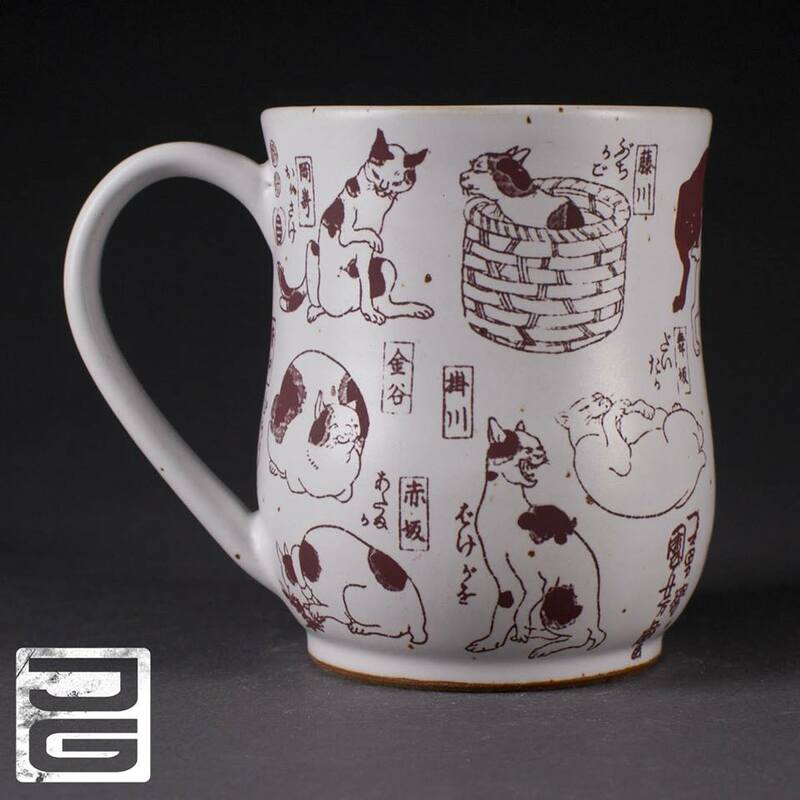 The sale’s impressive list of exhibiting artists includes Yasmeen Ariff-Sayed, Jenna Vanden Brink, Wolf’s Den Pottery, Reiko Yamamoto, Jeff Guerrero, Stephanie Flom, Mud Monkey, Three Rivers Clay Works, Ton Pottery and many others. Objects for sale range from mugs, cups and bowls, to teapots and large vases. 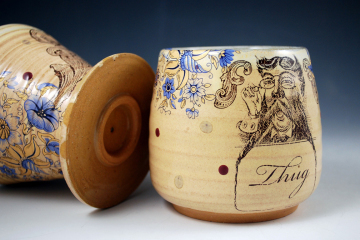 The sale will highlight a range of ceramic art tools and techniques, such as firing, kilns, potter’s wheels, handbuilding, graffito, and decals. Prices range from $15 to $500. The event’s on-site food and drink purveyors are Miss Meatball, GOODLife Juices and Zeke’s Coffee. Attendees can also learn more about the unique, multi-use nonprofit, which is located in a former Union Baptist Church at the intersection of East Liberty and Highland Park and houses a fully operational ceramics studio. Want a first look at all of the wares? 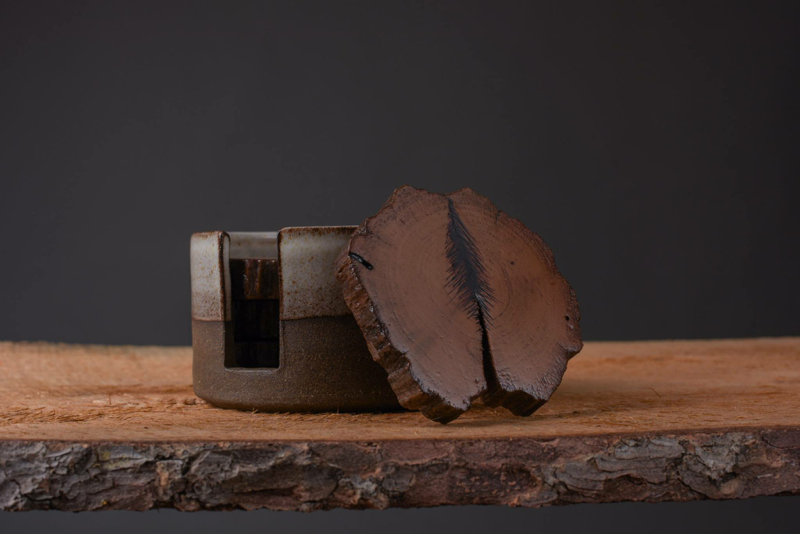 New this year is the special “Preview Party,” set for Saturday, April 16 from 6:30 to 9 p.m. Tickets to the Preview Party are $25 per person ($40/pair), and include first access to the sale, local libations from Wigle Whiskey, a meet-and-greet with featured artists, live Raku firing demonstrations and tasty snacks. Tickets are limited, so purchase yours today. 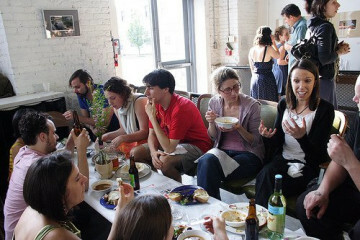 Proceeds from the Preview Party will support the Union Project.